If you’re torn between owning a home and renting, you might consider buying a manufactured home, which can help you get the mix of affordability and functionality you’re looking for. Here at Home Nation, we are dedicated to helping families find the home of their dreams that they can be proud to call their own. If you still have questions or would like more information on buying a manufactured home, call Home Nation today at 1-877-50-HOMES. We would be happy to discuss your options and help you design the home of your dreams! Unlike traditional “stick-built” homes, manufactured homes are built in a factory and then transported to and assembled at the building site. 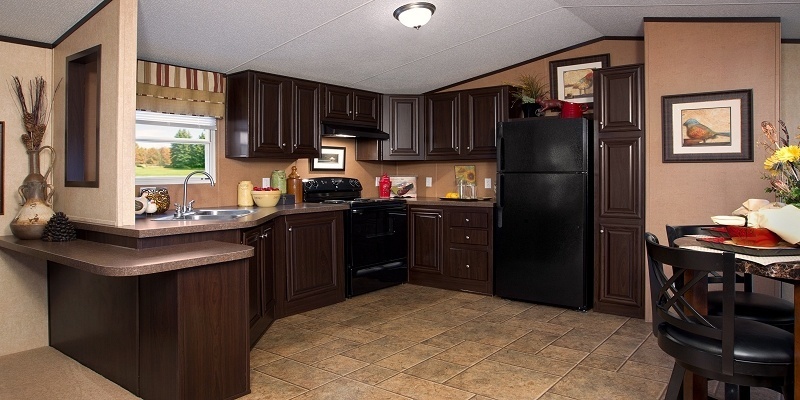 There are several different types of manufactured homes, including mobile and modular homes. Although these two terms are often used interchangeably, there are differences in the building codes used for each one. Mobile homes like single wides and double wides are built in accordance with the national Housing and Urban Development (HUD) code. Modular homes, on the other hand, are built to the same local building codes as a regular stick-built home. What Are the Benefits of Buying a Manufactured Home vs. a Stick-Built Home? 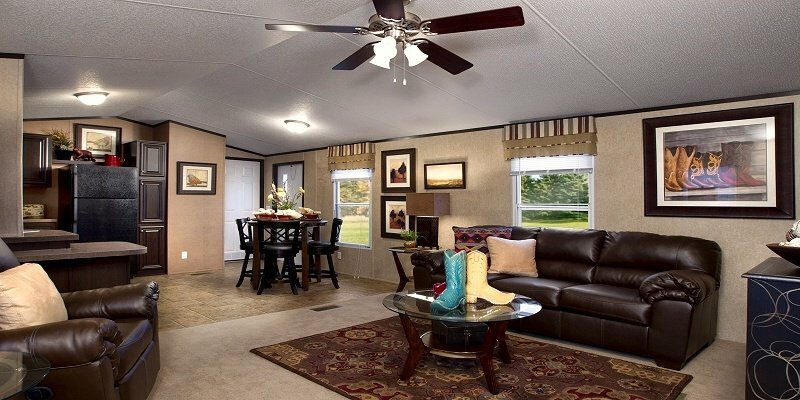 As a whole, manufactured homes come along with a variety of unique benefits that you just can’t get with a conventional stick-built home. For starters, manufactured homes are built inside a factory, so they are not subjected to the extreme weather conditions that stick-builds are, such as rain, snow, sleet, and wind. This means that you won’t have to worry about problems like water damage, sun damage, or mold before you even move in. Manufactured homes can also be built much faster than traditional homes, so you could be moved in well before you might even break ground with a regular house. At the same time, you know you will be getting a high-quality home that has been built in a controlled environment by skilled and experienced tradesmen. Another benefit of buying a manufactured home vs. a regular build is the affordability. 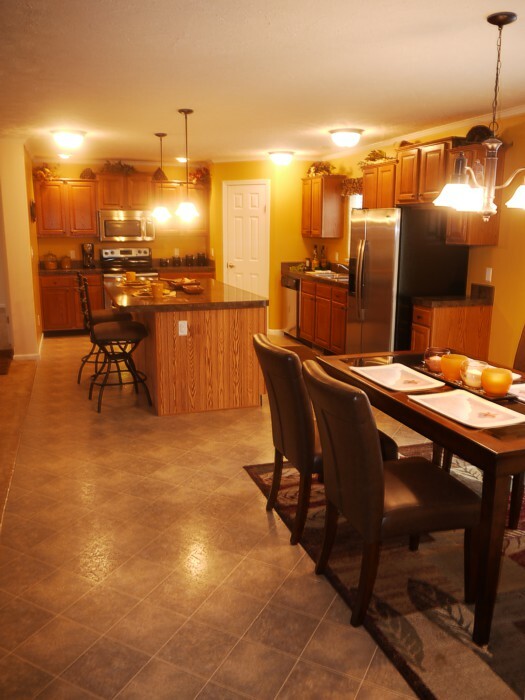 Manufactured homes like modular and mobile homes are much more affordable than a traditional stick-built home. In fact, manufactured homes can cost up to 30% less than stick-built homes, yet are made with the same materials. Many people wonder whether they should spring for buying their own home or continue to rent. While the monthly payment for a mortgage might be slightly higher than your rent payment, the long-term benefits of owning typically far outweigh this cost difference. Depending on your location, your mortgage payment might even be equivalent to or less expensive than rent! When you purchase a home, not only are you building equity, but you are also able to get a hefty tax reduction on the interest of your mortgage. If you purchase the Breeze two-bedroom modular home from Home Nation nationwide, which costs $62,454, and you put 5% down, you could have a monthly payment of about $300 for a 30-year fixed loan. This will cost you an average of $3,600 per year. On the other hand, if your rent payment is $800/month, which is lower than the national average, your annual cost to rent will come out to $9,600, plus you will have no equity. If you’re still not sure if owning your own home could be right for you, take a look at this own vs. rent calculator that we’ve shared on our blog. If your dream is to own your own home, don’t let the thought of a mortgage payment stand in your way. Home Nation will work with you to help you get financed! Can You Get an FHA Loan on a Manufactured Home? You bet! First-time homebuyers can reap the benefits of an FHA loan, whether they’re looking to buy a mobile home, modular home, or conventional home. With an FHA loan, your down payment could be as low as 3.5% and you could be eligible for a larger loan, even with below-average credit, than with a conventional loan. You will need to make sure that your manufactured home is inspected prior to closing in order to meet the requirements of an FHA loan. However, this can help you in the long-run, as you won’t have to worry about hidden problems or repairs once you go through with the sale. 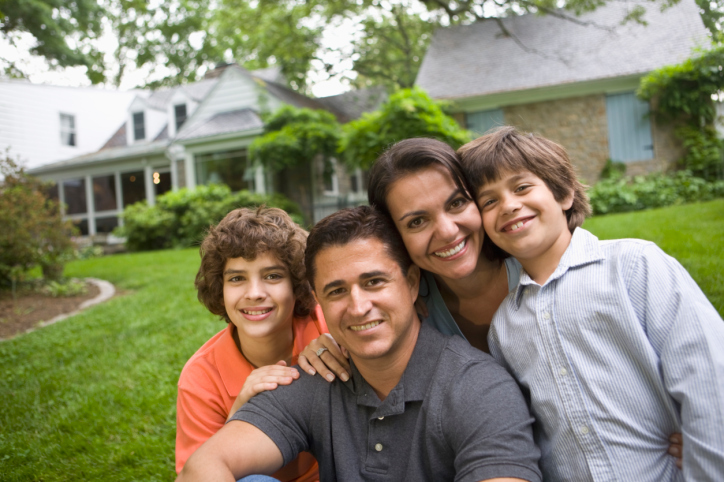 Here at Home Nation, a family-owned business based out of Goshen, Indiana, we are dedicated to delivering high-quality AND affordable homes to families across the country. With five office locations across the country, we serve not only families in Indiana, but throughout the entire United States. When you shop with Home Nation, you're not just buying a manufactured home—you're also buying our excellent customer service. We can help you design, order, set, and even finance your new home. At the end of the day, we’re on a mission to provide you a home that you absolutely love at an affordable price.